Roma have moved into pole position for the signature of Sandro Tonali, as they look to beat a host of clubs, including Chelsea, to his signature. 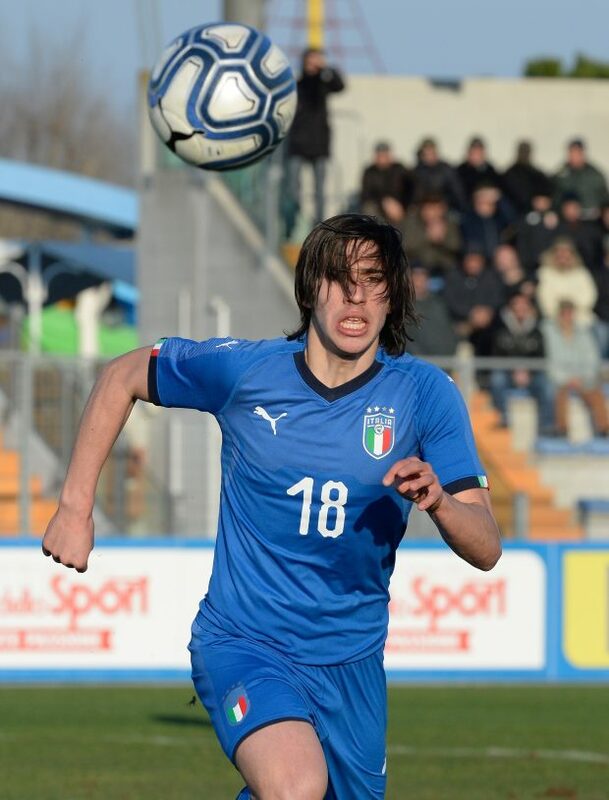 Tonali is being courted by all the top clubs in Italy – Inter, Juventus, Napoli, Roma and AC Milan – and has broken into the Italy squad on the back of his performances for Brescia in Serie B. The midfielder is focusing on Brescia’s bid to earn promotion to Serie A and is keen to take a decision on his future only after the end of the season. But his future remains a hotly discussed topic, with Chelsea and Manchester City both linked with wanting to take him to England. But according to Italian broadcaster Sportitalia, Roma have raced into pole position for the signature of Tonali at the end of the season. Roma are in talks with Brescia for the departure of 19-year-old midfielder Andrea Marcucci, who is set to make the switch to the Serie B outfit. The negotiations for Marcucci have helped Roma to gain an edge in the talks for Tonali and the club are now in favourable positon to sign the midfielder.